“…they are mellifluous and marvelous andwithout doubt the best choir. They are the voices of angels from Paris.” - Mainichi, Japan. “How can you not be attracted to such perfect harmony…” - Le Dauphine Libere, France. “Anyone will envy their perfect and amazing talents.” - Der Tagesspiegel, Germany. 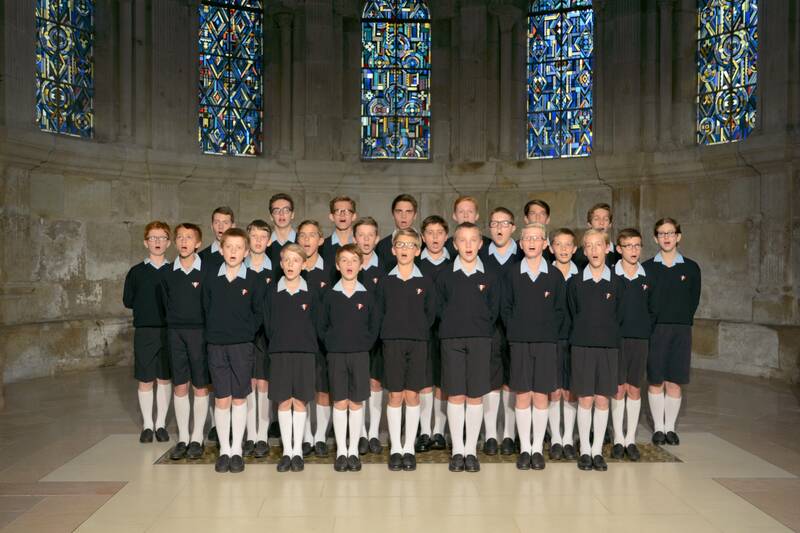 Known as “Ambassadors for France” with crystal clear voices, the Little Singers of Paris are one of the most accomplished international boys’ choirs, known for their inclusiveness and their precision. The choir has been in Autun (Burgundy, France) since 2014, under the artistic direction of Hugo Gutierrez. He follows in the footsteps of his predecessors: Paul Berthier (the founder), Bishop Fernand Maillet, Abbot Roger Delsinne, Bernard Houdy, Rodolphe Pierrepont and Véronique Thomassin. The choirboys board during the week and the musical and educational curriculum that they follow is adapted specifically for them. Each year they undertake approximately seven to ten national tours of France and three international tours (to China, South Korea, Germany, Italy …). During the school year 2017-18, they will be revisiting Korea (December 2017) and China (May 2018). Following its creation in 1907, the choristers’ repertoire was exclusively religious. The repertoire has since been transformed and enriched with profane and contemporary musical pieces. 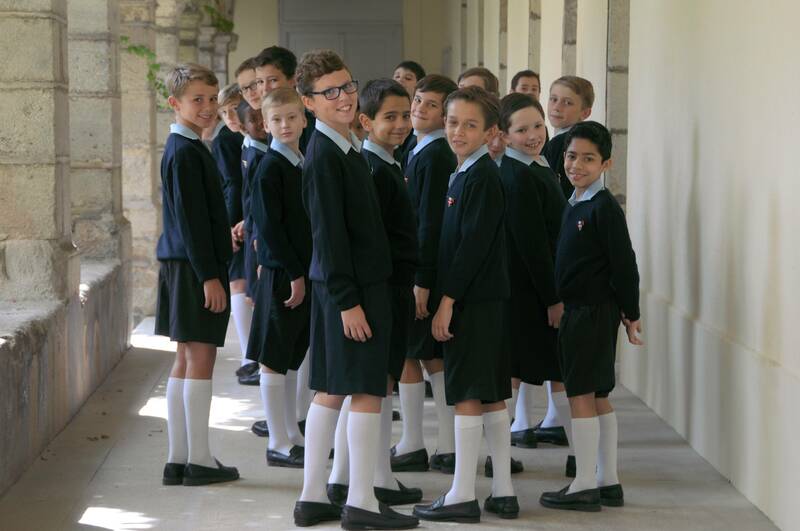 Since the 1960s, the choristers have also embraced popular music and collaborated regularly with various top quality artists such as Pascal Obispo, Louis Chedid, Charles Aznavour, Alain Souchon, Cœur de Pirate…. Their illustrated discography reveals their search for a diversity of styles. In 2016 they put out the CD a Cappella, and in 2012 Once upon a time … with the record label Universal. Through this constant artistic evolution, the Little Singers of Paris reveal the depths of their musical uniqueness and propose an original and personal interpretation of the music.